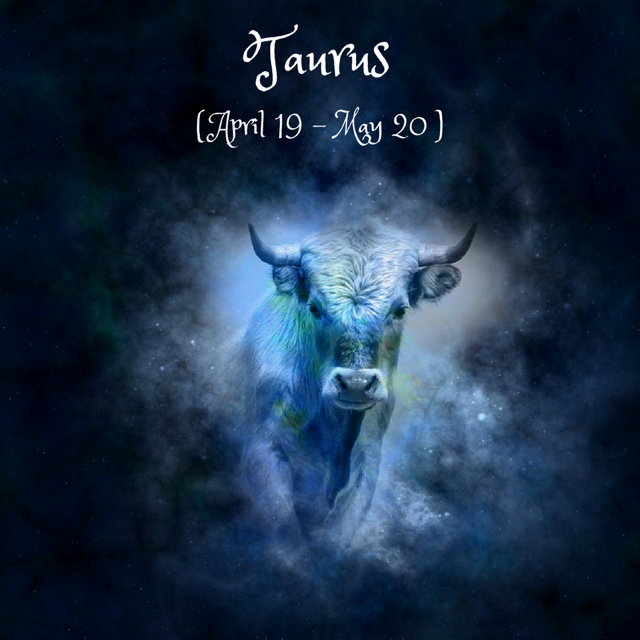 Dear Taurus, issues with authority figures in your life, especially religious figures or people with influential opinions, could intensify around the 1st. A “make it or break it” kind of moment can face you with the strength of your own opinions and beliefs. On the 4th, the Aquarius New Moon can mark a break from tradition at work or regarding your public image, energizing you to express your own beliefs with more courage and to claim more (functional) power. The tension between safety and change, tradition and innovation can be a heavy theme for you right now, but if your career doesn’t resonate with your deepest feelings and needs anymore, it might be time for a change. Around the 13th, your inner world might be more restless than usual and you might not know what to do with all this extra energy. Solitude, meditation or charitable work could help right now, as you might receive powerful insights or make a significant change. Starting from the 14th, for the next two months the Universe matches your energy- slow, steady, patient, reliable. On this vibe, you’re supported to start new things and to affirm yourself with courage. On the 19th, the Virgo Full Moon faces you with the results of your creative work, romances, hobbies, work with children/with your inner child since last September. You’re supported to continue this work through persistence, determination and a natural ability to turn ideas and passions into concrete reality. Finally, on the 26th, old patterns linked to love and relationships, especially regarding religious/spiritual leaders or older people, can resurface. Allow for what’s happening now to guide you towards improving your immediate environment and purifying your mind through receptivity and nurturance.